Monaco-based charity Chances for Children (C4C) is delighted to announce that a total of €13,500 was raised for the charity during this year’s Club Vivanova Luxury Lifestyle Gala, held on Saturday March 10th in the Salle d’Or at the Fairmont Monte Carlo. 360 guests attended this year’s evening and a highlight was the charity auction which raised a total of €33,500 for the three supported charities – C4C, TAF – The Animal Fund and The Foundation Prince Albert II de Monaco. The gala has quickly grown to become a highly anticipated annual spectacle in the Principality and the amount raised at this year’s gala more than tripled that raised at the 2017 event. As founders and operators of an orphanage in Kampala, Uganda, C4C has rescued over 50 orphan children between the ages of 5-15 from the streets and provided them with shelter, education and a home environment. 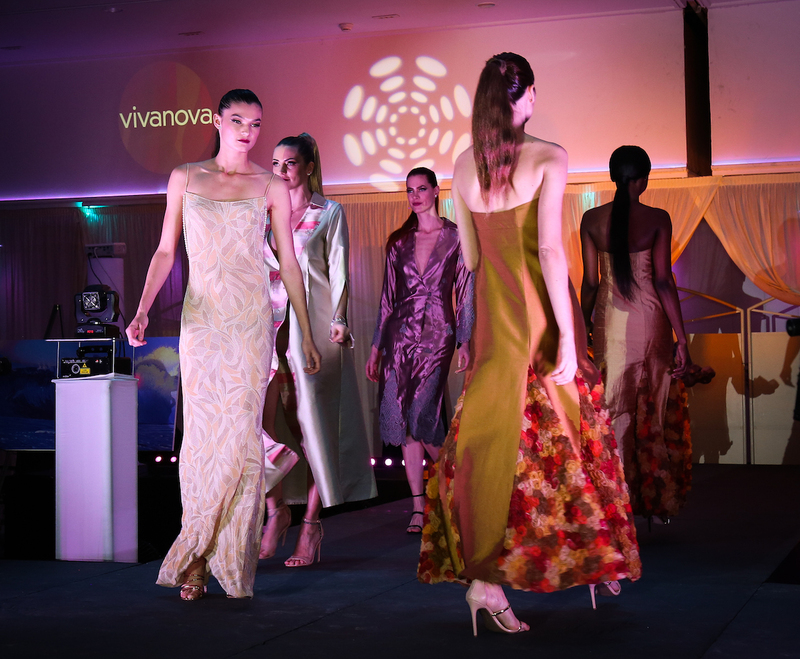 The Club Vivanova Luxury Lifestyle Gala is an important fundraiser for the charity and the amount raised this year represents a significant increase on the €4000 raised at last year’s event. It also surpassed the target of €10000 that C4C President Gabrielle Crump had set in the lead up to the event. Held in the spectacular Salle d’Or ballroom at the Fairmont Monte Carlo, guests at the black-tie event included ambassadors and distinguished international business leaders, Club Vivanova members and friends, and VIP Partners. The four course menu was created by Fairmont Executive Head Chef Philippe Joannès, a Meilleur Ouvrier de France, and matched with a selection of fine Old and New World wines. An electric violin performance, a New York Haute Couture fashion show, DJ and a strolling table band from Club 55 in St Tropez entertained the guests. Chances for Children is a Monaco- and UK-registered charity that was founded in 2011 by Martin Male, a HIV orphan from Kampala, Uganda, with the determined goal of rescuing abandoned children from slums, hospitals and other various poverty-stricken places. With the help of his adopted mother he was able to provide one meal a day. After Martin connected with Russell and Gabrielle Crump in 2014, the charity grew quickly and today it is entirely responsible for supporting an orphanage with 56 children in Kampala, Uganda, between the ages of 5-15. From giving a permanent roof to these children, a ‘mum’ who looks after the establishment and a schooling, the C4C children have come a long way. Previous articleFancy a gourmet Indian dinner with gin degustation in Monaco?